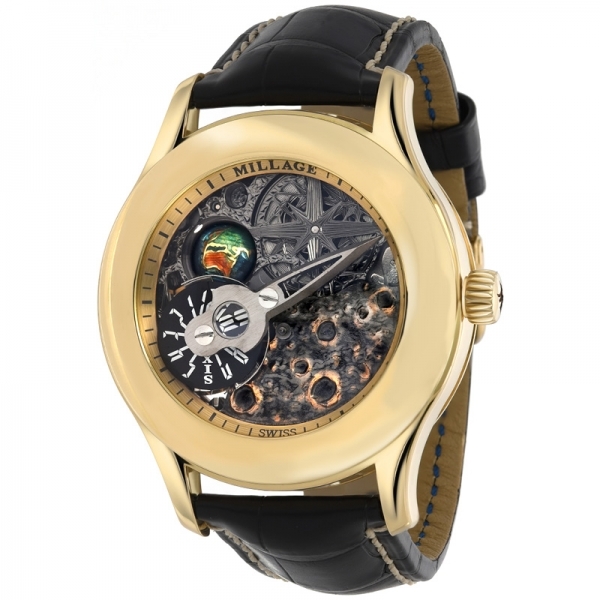 Since 1997 MILLAGE has been creating uniquely designed timepieces in the United States. 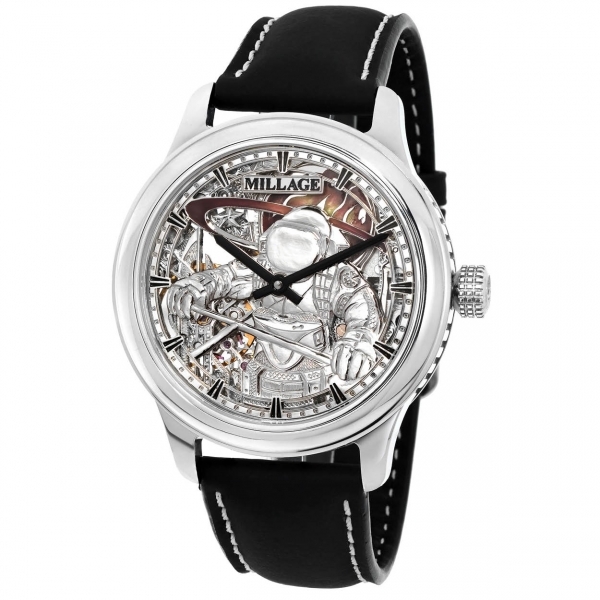 Our prices remain very competitive, as we manufacture our watches ourselves in our own factories in Europe. Throughout our history, shoppers have turned to MILLAGE for value, integrity and one of the world's most finest selection of timepieces. 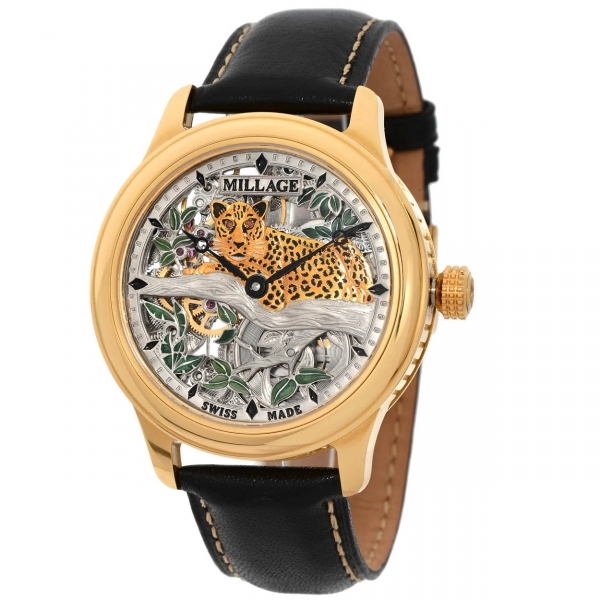 Recognized as an undisputed authority in the watch industry, MILLAGE believes that watches are more than mere instruments of time, but rather reflections of an individual's lifestyle and personality. 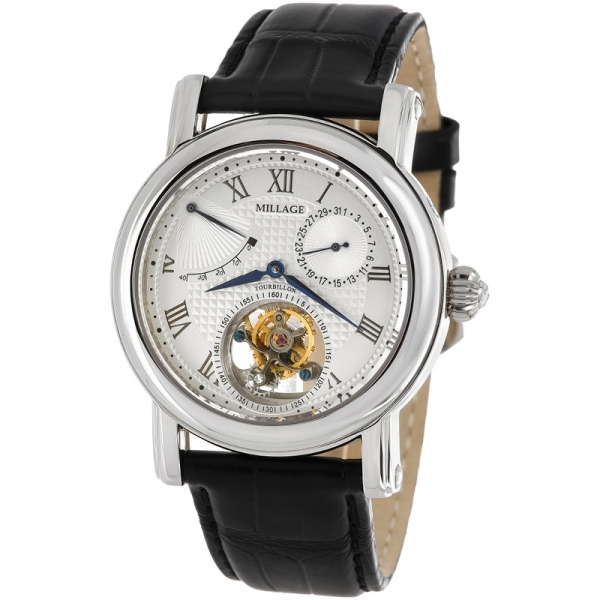 Whether you are shopping our web site at MILLLAGE.COM or at one of our authorized MILLAGE dealers, consider the advantages of buying your next timepiece from MILLAGE. 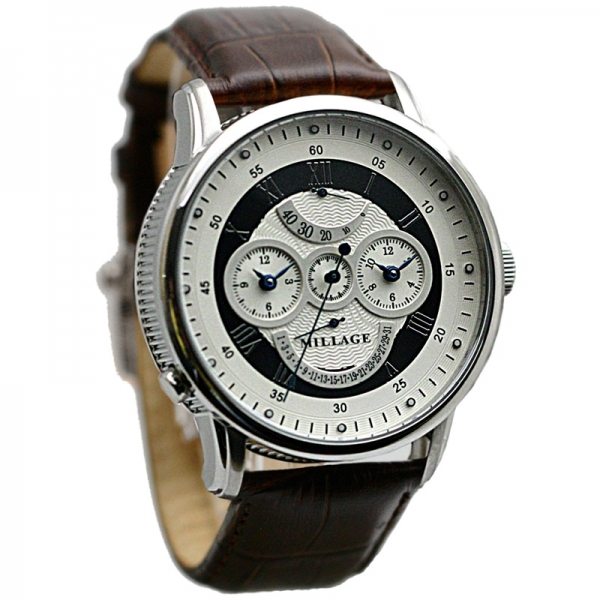 MILLAGE strives to be America's leader in watches, and with well over 80 different dial colors in more than 100 unique and incomparable styles, we are certain you will find something from our collection that suits you. Seven Year Warranty - Our seven year warranty on all timepieces is our statement to you that at Millage we stand behind our products. We offer on-site repair at our Los Angeles main offices, and authorized warranty repair is available at dealer locations throughout the United States.